Packaging is an art, the key marketing strategy to glamorize your product. As the boxes are also important for protection, and hygienic storage concerns so the design of the box change impact, brand loyalty and the product appearance. 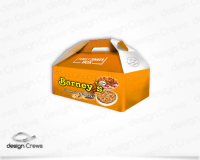 We have designed boxes for many local and international products lines. Our boxes designs will help to galvanize your product sale and will achieve your required sale targets.